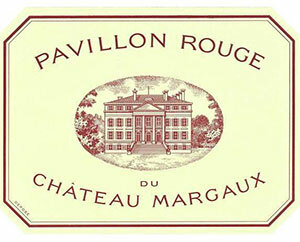 A terrific, value-priced second wine, the 2003 Pavillon Rouge du Chateau Margaux (150,000 bottles produced) may be the finest example of this cuvee I have yet tasted. Its dense ruby/purple hue is followed by creamy aromas of cassis, vanilla, flowers, and licorice. Round, generous, savory, expansive, and amazingly long as well as concentrated, I even joked with Paul Pontallier that this could get him fired as perhaps the selection was too severe! This 2003 should drink well for 15+ years.